So the big day was finally here. www.BarkingWife.com was about to make its television debut. We've been waiting for this day for 10 whole days. That's like 70 days in dog years! Let me digress. 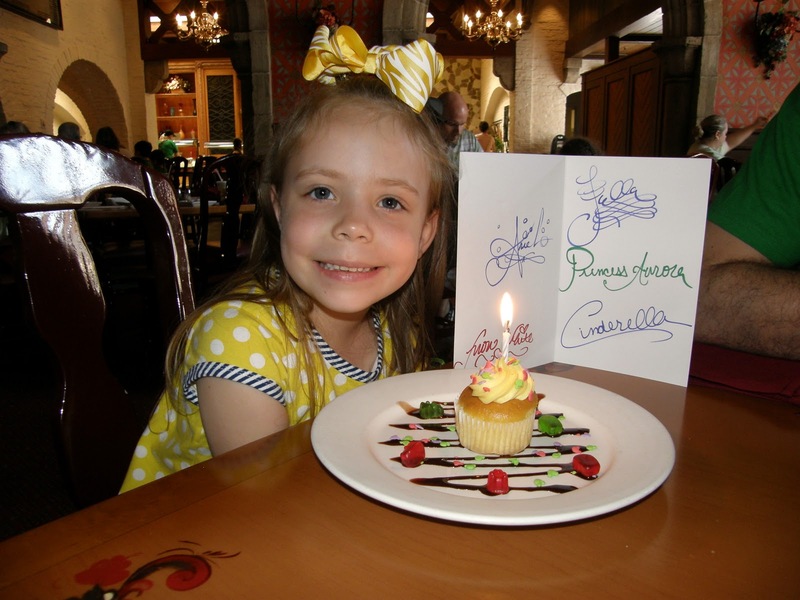 I got the news of when our segment would air while my family and I were celebrating my daughters fifth birthday at Disney World. As you know, they pump pour oxygen into the park so that you feel great the whole time you're there and can stay awake for four days straight. We returned home late Friday night. I set my DVR as soon as I walked in the door so that I wouldn't miss seeing our name in lights. Saturday morning, I woke up with a Disney induced hang over. I literally think that I was suffering from exhaustion. Our big watching party had to be canceled. Boo! I was totally bummed. This is the biggest thing that has ever happened to www.BarkingWife.com, and I had a fever. To make me feel better, my husband came up with a great plan. He would pick up picnic food, and just the four of us would watch the BIG television debut together. I spread a picnic blanket on the floor. I told my daughter my very exciting news, "Guess what! Mommy and Miss Holly are going to be on TV!" My daughter says, "I'm bummed! I want to be on TV too. Why do you and Miss Holly get to have all the fun?!?" My first thought was to remind her that, "Hello! You just got back from four days at the happiest and most magical place on earth where we catered to your every desire, sang you happy birthday at every meal and you had a cupcake as dessert three times a day, and your asking why Miss Holly and I get to have all the fun!!!!!!!!!!" Instead, I composed myself and made this a teaching opportunity. I explained how hard that Miss Holly and I have worked for the past year and a half. This is just a nice way to bring attention to all of our hard work and show the TV audience what a great business we have. I reminded her that it's always nice to be happy for others. That's part of being a good friend. Okay! I'm patting myself on the back. Just pin a gold star to my chest and call me super mom. Next, I fixed the two-year-old a full cup of milk. That should keep him quiet while my segment is on. I told him, "You know how Micky Mouse and Thomas the Train are in the TV? Guess what! Mommy is going to be in the TV too. That will be so cool!" His response was to take every pillow off of the couch and build a pillow fort. Obviously, my kids are not impressed. I called Holly on the phone so that we could watch together without me sharing my Disney Hangover with her and her family. She was just as excited as I was. Finally someone who gets it. We watched with eager anticipation. Boy! We were so proud of the segment. It was a fun and interesting take on our business. It's always so neat to see how others view www.BarkingWife.com. The reporter did an awesome job. Holly and I were beyond proud! We hung up after we congratulated each other on how cool we are. My husband was so thrilled for Holly and I. He gave me a big kiss and said that we are really cool and didn't look like frumpy moms at all (that's a HUGE high five for him). My parents called and said that we looked beautiful, we were articulate and they were so proud. What did my children say??? NOTHING! My son ate his grilled cheese and looked very unamused that we were not animated. My daughter asked if she could talk now. You know what this means, to impress kids, you have to be either a six-foot tall rat, have 40 feet of long blonde hair or live in a castle with Prince Charming. Just being a non frumpy mom who has started a fun business which was featured on TV isn't impressive enough.